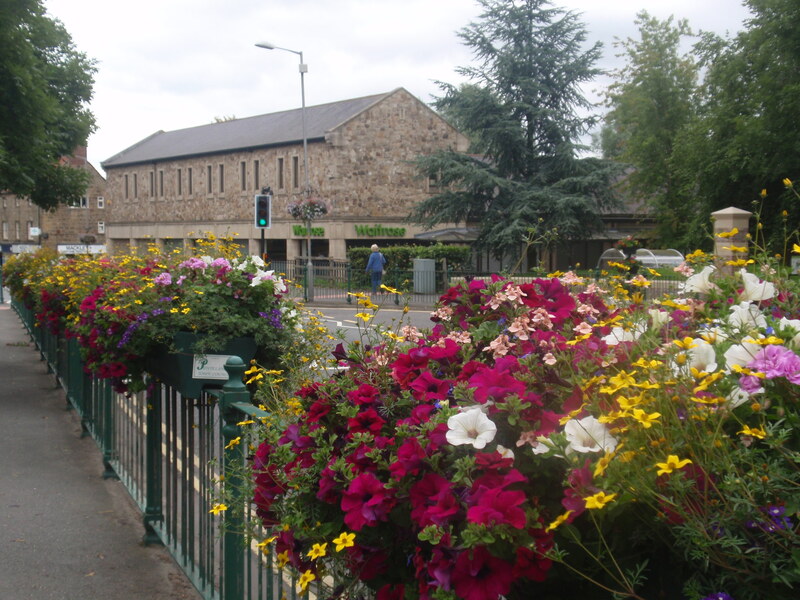 Our aim to seek creative ways in re-energising the centre of Ponteland, main street and the Broadway. Look towards local sustainable economic growth and match to local employment. Create imaginative ways for new opportunities in Leisure & Tourism. The existing shopping facilities subject of a major improvement. There is a need to retain an industrial estate, with the possibility of being relocated in order to free up land for other uses. Some opinion that they would prefer to work in Ponteland. Facilities for visitors of low importance. Carried out an existing assessment of Retail, Commercial, Industrial, Rural, Tourism & Leisure. Carried out a proposed assessment of Retail, Commercial, Industrial, Rural, tourism & Leisure. 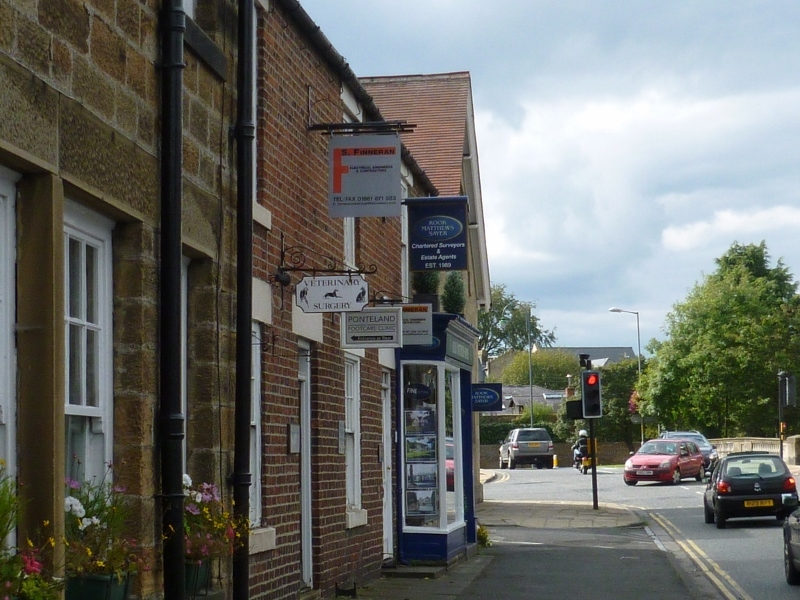 To enhance, diversify and improve the range of shops and services within the commercial centre of Ponteland and Broadway. To promote innovative solutions for business, leisure and tourism so that the unique character of Ponteland is maintained and enhanced. Map of Commercial Centre of Ponteland. Local Estate Agent Property Availability and Rental Data. Existing and future local business/ retail feedback. Civil Parish Business Confidence Survey, commissioned in November 2015. Research available local employment data including home working. Review feedback from Consultation Events. Meeting on 25/11/2015 with Ponteland Business Owners. Meeting on 17/11/2015 with Merton Way landowner’s agent. Engage with Arch and NCC regarding Merton Way re-development. Follow up meeting[s] with local business owners and Ponteland business forum. Create a central community hub with a new library.